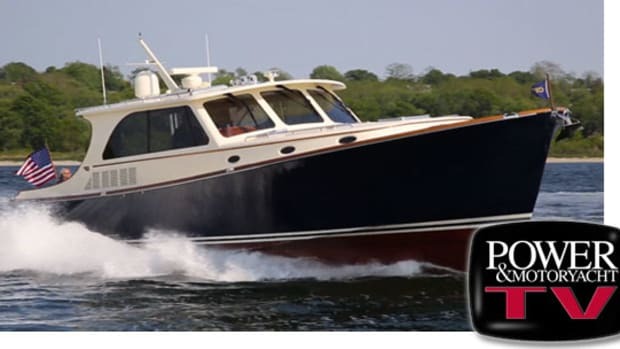 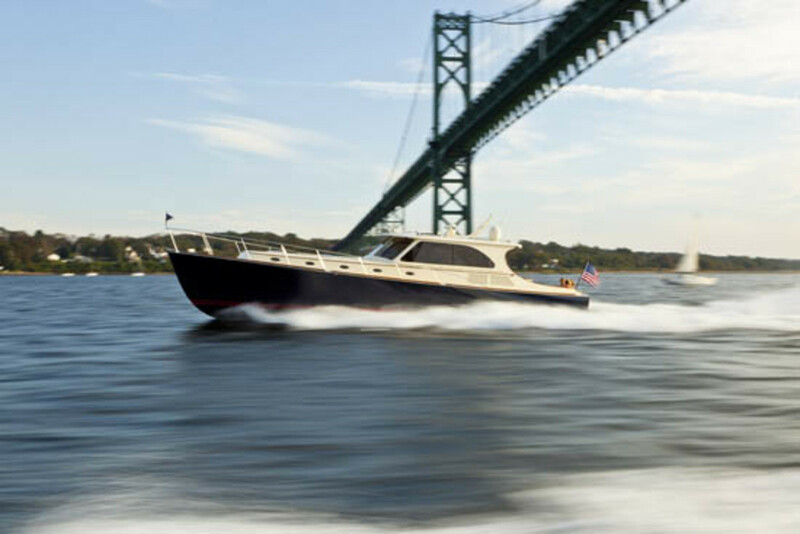 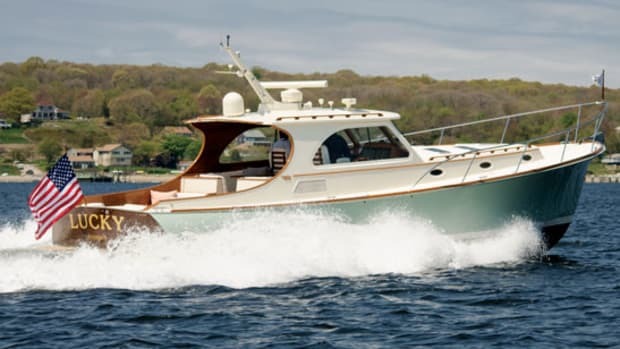 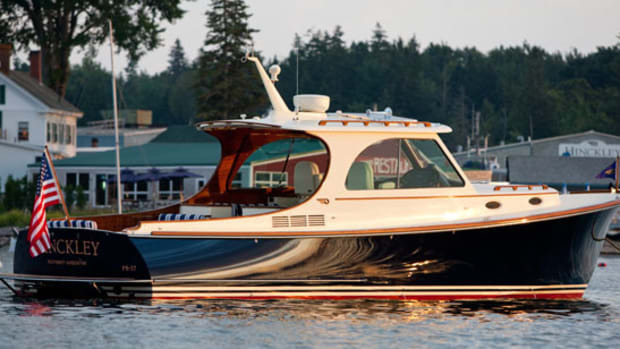 The 55 MK II is Hinckley’s elegant response to customer demands for more space and power. 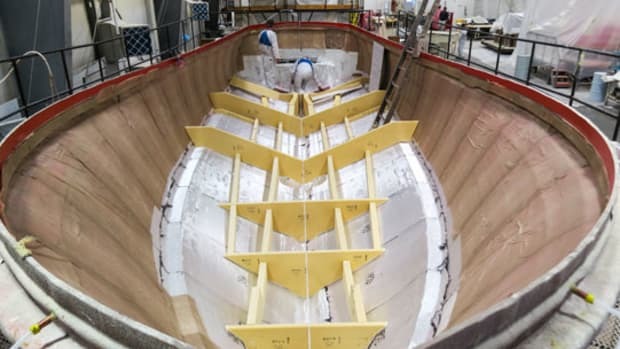 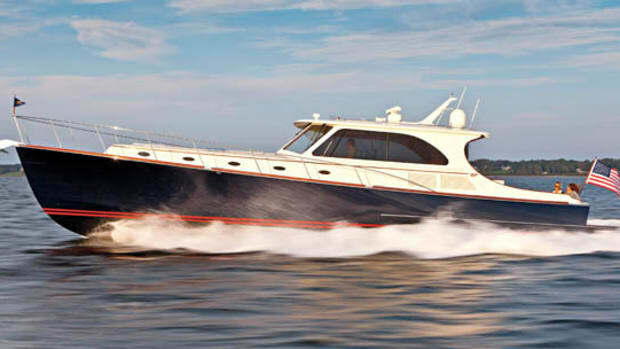 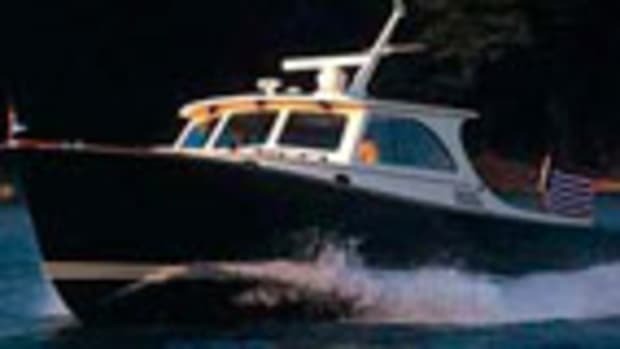 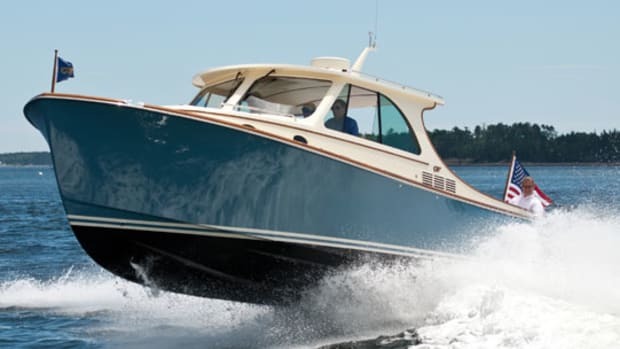 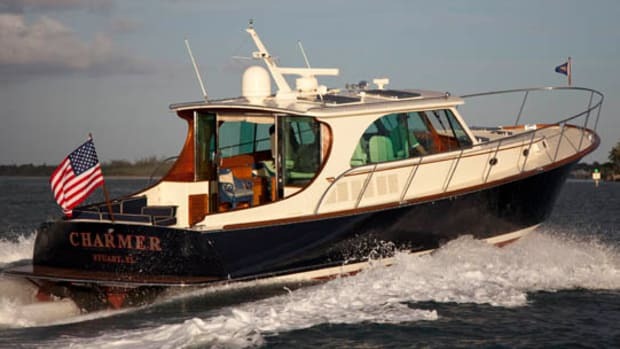 The boat retains that classic Hinckley look but now has two en suite cabins, an especially spacious cockpit, and the ability to hit close to 46 mph with the hammer down—a spritely top speed for one of yachting’s true bluebloods. 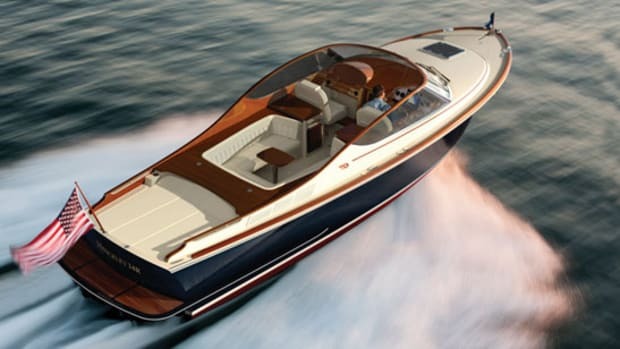 This article originally appeared in the October 2011 issue of Power & Motoryacht magazine.